Arabic is a commonly spoken language in the world, especially in the Middle East. However, there are many variations in the Arabic spoken in different countries. The most common one is Modern Standard Arabic which is vastly different from the ancient Quranic classical Arabic. For those who wish to learn Arabic in Egypt, there are hundreds of options ranging from universities to mobile applications to online courses. While traditional classroom instruction is favorable to few and mobile claims, lack the human touch, most people naturally inclined towards online classes. Another advantage of online courses is the clear transition between Egyptian Arabic and Modern Standard Arabic. Since it is the official language of all Arab countries, it does well to study it as a foreign language. It is quite easy to get started once you’ve decided to study Arabic in Egypt. Why take up Study Arabic in Egypt? The tutors are native speakers who also specialized in other foreign languages like Urdu, English, etc. They are not only highly qualified but experienced. So you are sure to be in capable hands. 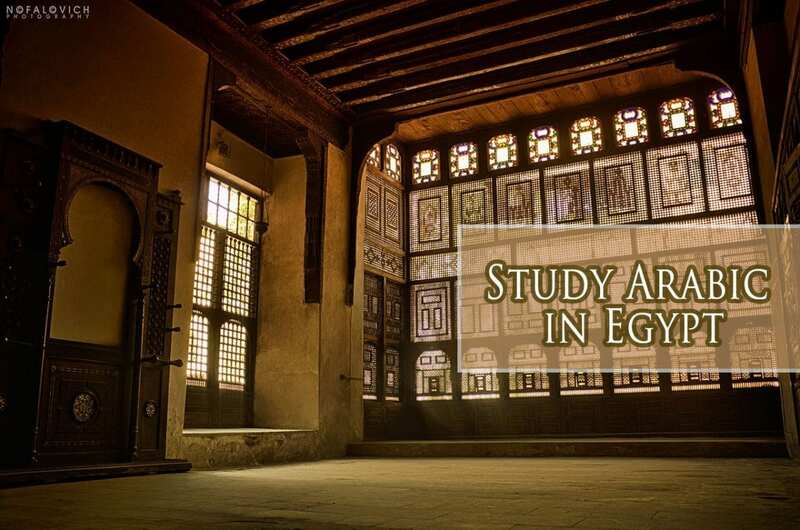 Study Arabic in Egypt course designed for both, beginners as well as advanced level learners. Whether you are a student, who is new to Modern Standard Arabic or whether you are a student of Middle Eastern studies and other specializations with some basic knowledge of MSA. You will find something appropriate for yourself here as each course segregated into beginners, intermediate and advanced levels. Cairo university Arabic course and other Egyptian cities crowded with coaching centers and language courses. But unlike the online course for the study of Arabic in Egypt, they don’t offer one to one instructions. This course ensures that you receive the undivided attention of the teacher and thus enhances the entire learning process. 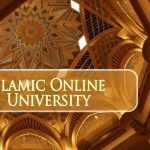 While both, Quranic and Modern Arabic courses are much sought after by multi-linguists, it is better for every student to opt for a site which teaches both. Even if you don’t choose both the courses yourself, you will be able to understand the difference between the two more clearly. An instructor who is comfortable with both will be able to explain which aspects of the Modern Arabic grammar have derived from foreign languages. 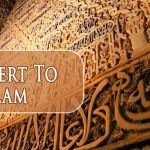 Even if you wish to take up a course in classical Arabic, you need not waste time and energy looking elsewhere. Egypt is a busy country, and everyone has a hectic schedule. This course offers the perfect flexibility to those who are juggling work and other commitments. Since you get to choose your slot, you can select any time of the day, evening or night as per your comfort. We have experienced tutors available for you round the clock. Arabic as a foreign language can boost up the weight of your resume. But it is of almost no use unless you do it well. This course ensures that you can put your knowledge of Arabic to practical use. The course curriculum includes videos of natives conversing amongst themselves and local news feeds which enhance a student’s learning. The same way that a child learns a language by listening to his family speaking it around him. so, if you need an interactive course to Study Arabic in Egypt. Then this is it for you. With a virtual connection, you are safe and secure as you learn the new language. Since the course requires an active Internet connection, Skype and prior knowledge of English. Almost anyone can quickly take up Study Arabic in Egypt course at affordable costs. If you are still not sure, try the free trial and take an assessment by our talented teachers.